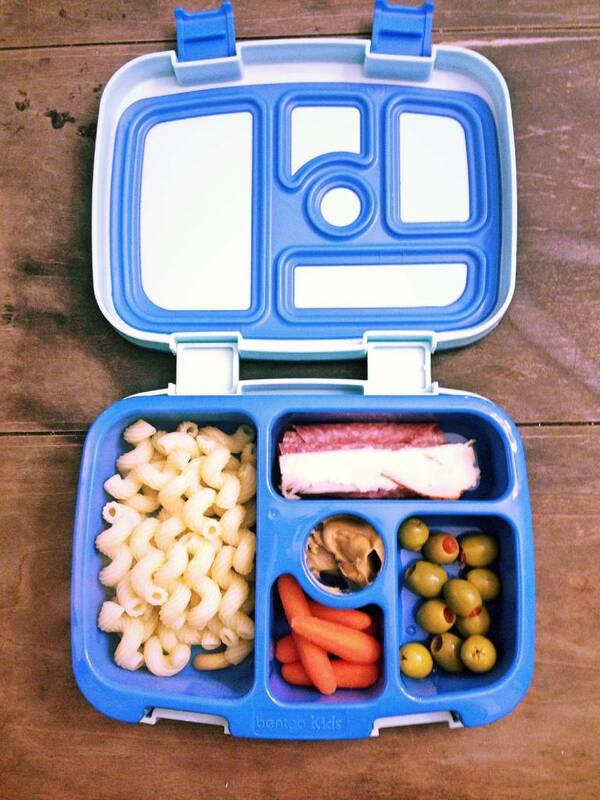 This bento-style lunch box is designed for busy families with kids on the go! 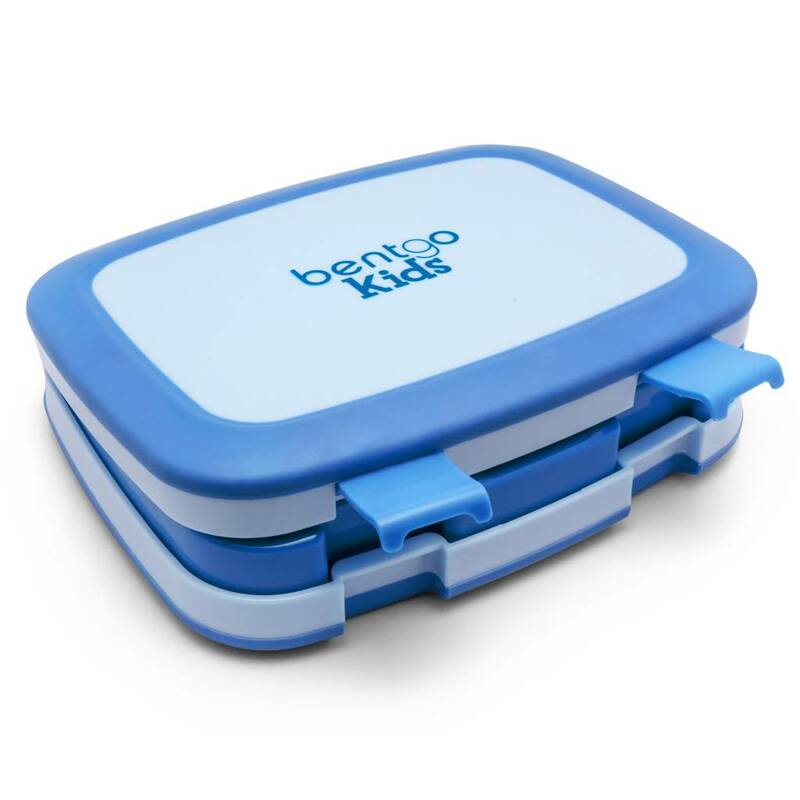 The Bentgo Kids bento box allows for endless combinations of nutritious meals that can be packed into the five compartments. The compartments are sealed and leak-proof, meaning you can fill them with both dry and wet foods without worrying about them leaking into each other. 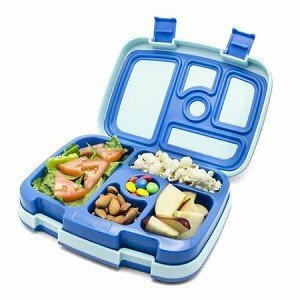 With different sized sections, this bento box is perfect for sending a half sandwich or salad along with some veggies, cheese and crackers and dip! 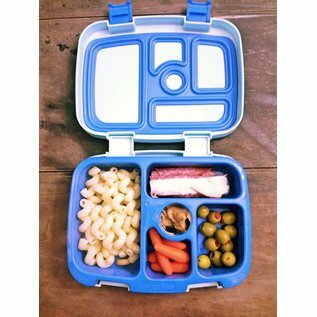 Bentgo Kids’ removable compartment tray allows you to mix and match the three fun colours to suit your child’s unique preference. 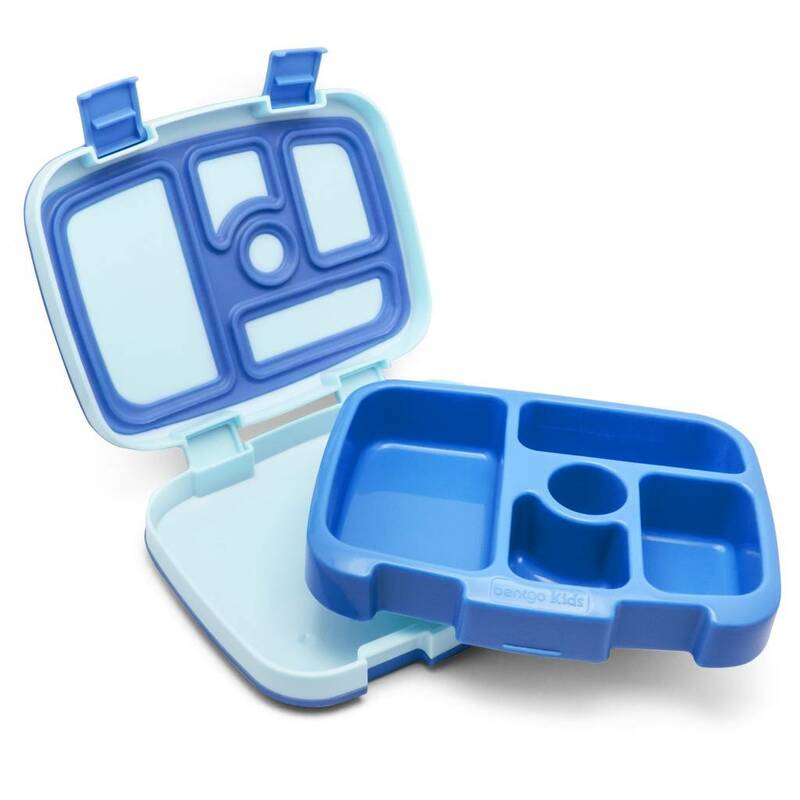 Care Instructions: Hand-washing recommended for the outer box.